🔨 Making metal stamps for your important and precious leather of your products. 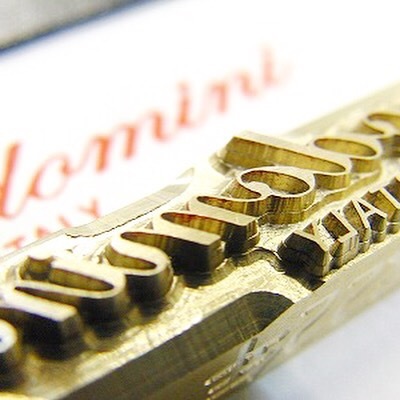 🔨 Whatever logos or images can be engraved on stamps and choosing materials such as iron, steel, aluminum, bronze and brass is available also. 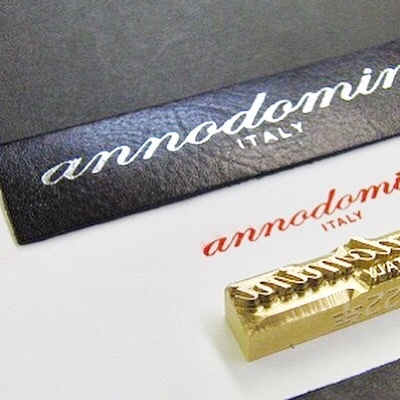 🔨 Creating original metal stamps with your own brand names can be used for your own brand and give lots of good impact for so many ways.